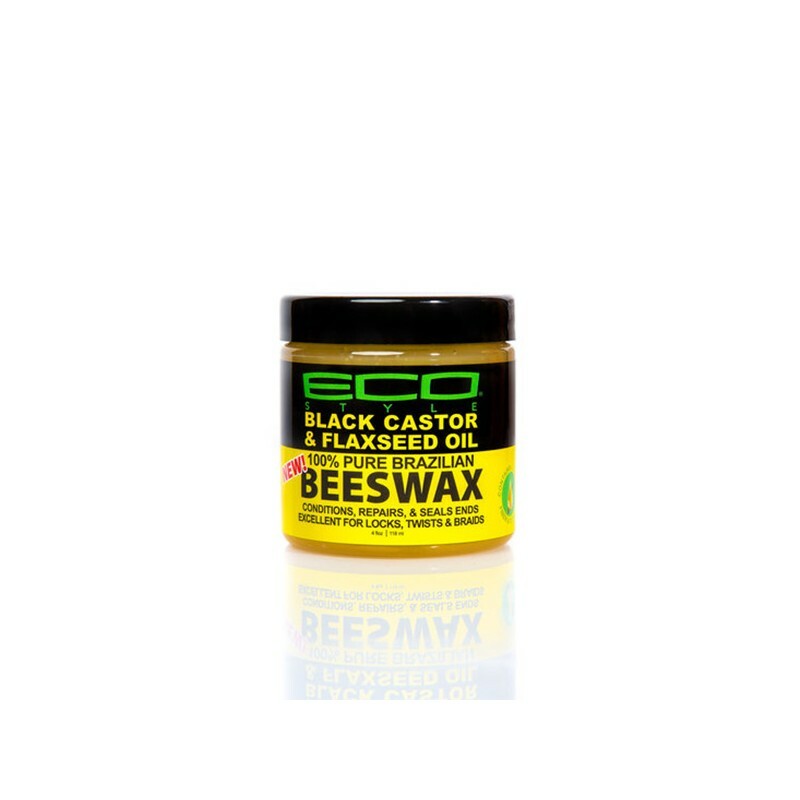 A superlative wax that will condition, moisturize and hold even the most extremely style, including high pomps, curls, and locks. 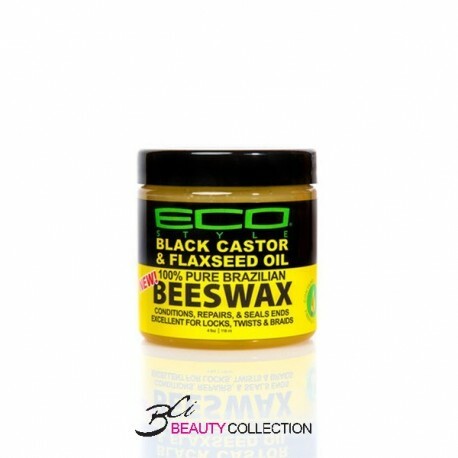 100% pure Brazilian beeswax plus black castor & flaxseed oil provides a conditioner that encourages hair growth and strength. Can be used on wet or dry hair. Place a small amount into palms, rub hands together and distribute evenly throughout hair until evenly absorbed.